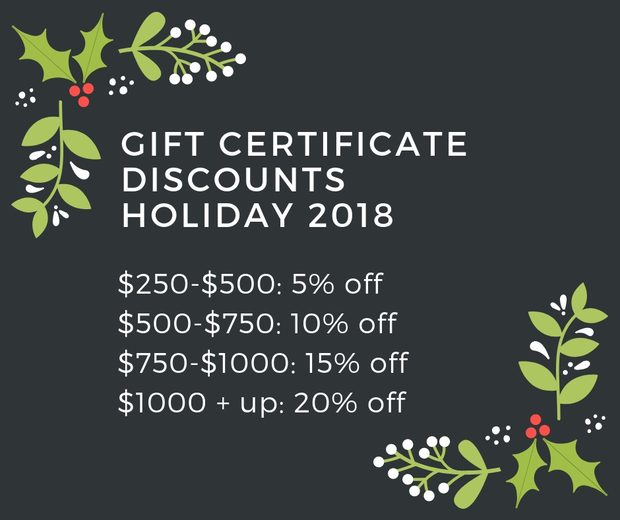 If you're in charge of gifts for your office, volunteer group, or even just a few friends this holiday season, send us an email, and we can hook you up with a discount on gift certificate packages of $250 and up. You can purchase any amount of certificates in any denomination, and we can even print and mail them over to you. One of the hardest things about starting a new hobby is figuring out exactly what stuff you need to get going. We wanted to put together a quick series of posts looking at the essentials for different crafty pursuits. Up this time: watercolor painting, the perfect apartment-sized art pursuit.